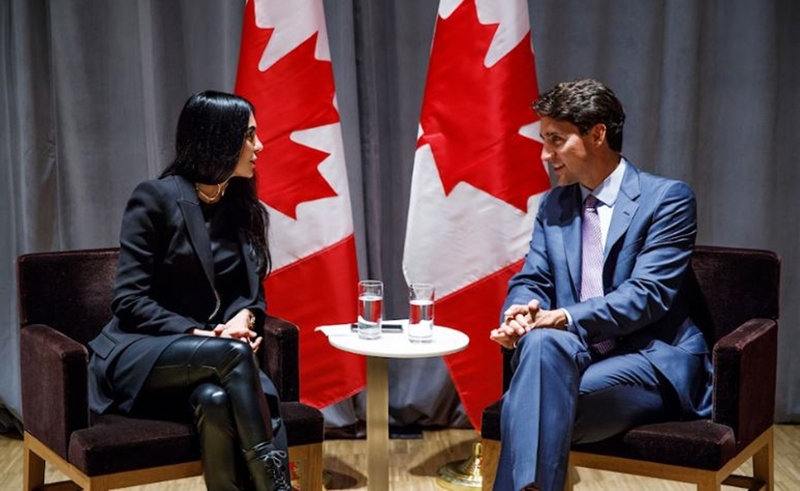 Canadian Prime Minister Justin Trudeau has sought one of that nation’s most notable digital media execs, BroadbandTV (BBTV) founder and CEO Shahrzad Rafati, to represent Canada on the G20 Business Women Leaders (BWL) task force. The G20 is an international forum of 20 countries — including the U.S., Australia, Germany, India, Mexico, Russia, Saudi Arabia, and more — whose aim is to achieve global financial stability. The G20 Business Women Leaders task force specifically focuses on women’s economic empowerment, and Rafati has formed a committee of leaders — hailing from the private, public, and non-profit sectors — to advise on these issues ahead of the G20 Leaders’ Summit in Buenos Aires on Nov. 30 and Dec. 1. Rafati founded Vancouver-based BBTV in 2005 — a digital network whose channels like Davey Wavey and Tanner Fox collectively drive a whopping 33 million monthly views. She said that the company, which was acquired by Luxembourg-headquartered media giant RTL for $36 million in 2013 — has eliminated pay disparity between men and women, and that 43% of its employees are female.